Full payment is due upon receipt of our invoice. We accept checks drawn on U.S. banks, Visa, MasterCard or Discover Credit Cards. Returned checks will incur an additional $25 fee. If you are unable to pay in full at time of receipt, you may contact our billing service to discuss your financial situation and possible payment options at 541-512-0511 or toll free 866-545-8465. The privacy of your health and personal information is extremely important to Vista Pathology Laboratory, LLC.  All communications between you and Vista Pathology Laboratory, LLC that contain health information are subject to all applicable state and federal laws governing the security and confidentiality of medical records.